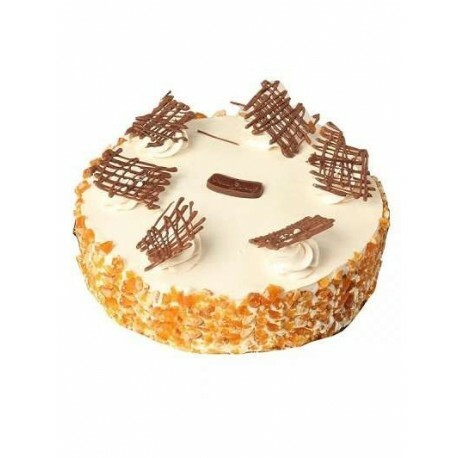 Order online butterscotch cake at WishByGift, made with whipped creamy layers and caramelized cashew nuts on the top tastes like heaven. 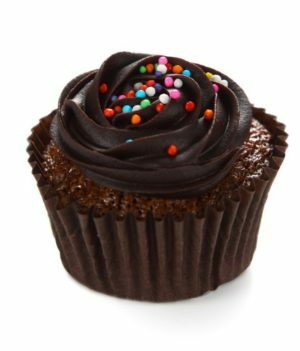 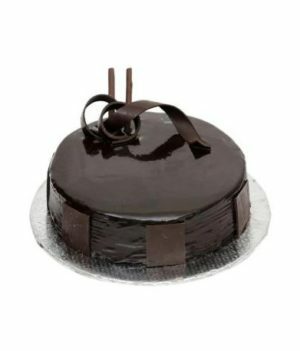 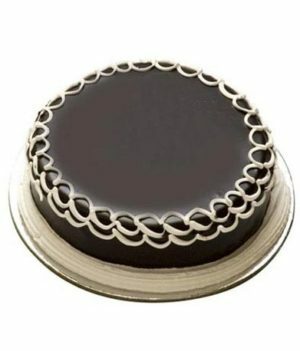 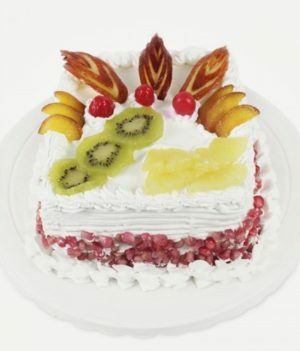 If you are still in a dilemma as to which cake you should order, then we are here to help you in the best possible way. 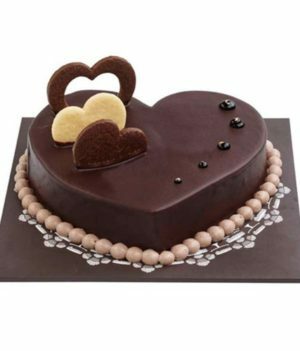 This soft buttery cake will be a treat for your near and dear ones.